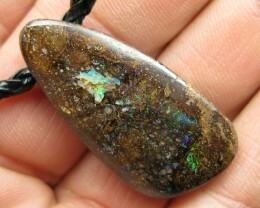 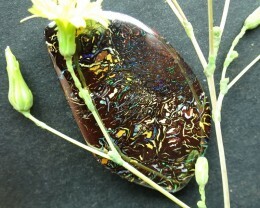 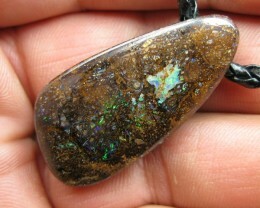 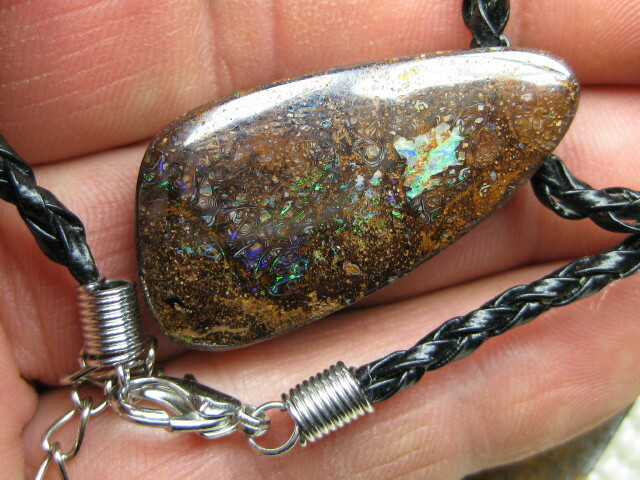 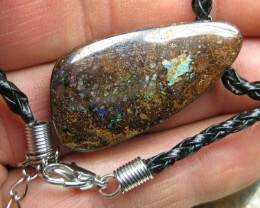 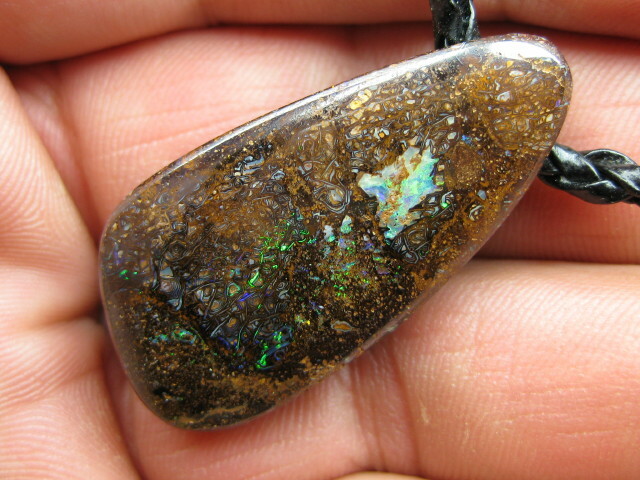 C/O 59cts,BOULDER MATRIX OPAL PENDANT. 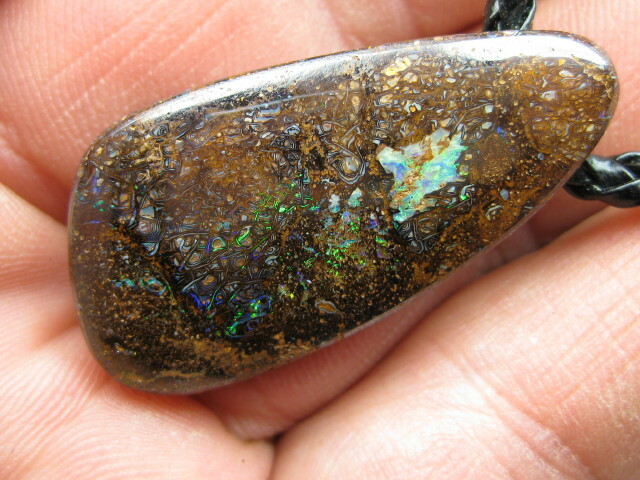 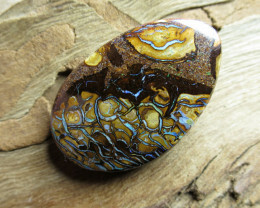 C/O 59cts,WE ARE MINNING~BOULDER MATRIX OPAL. 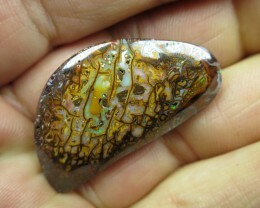 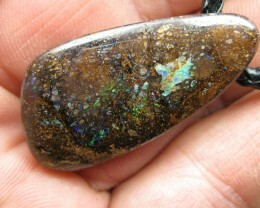 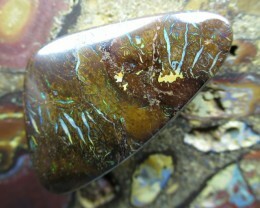 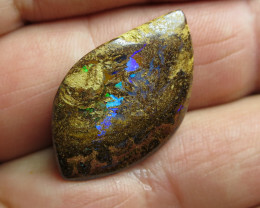 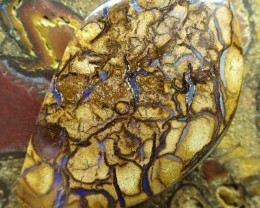 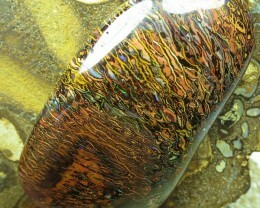 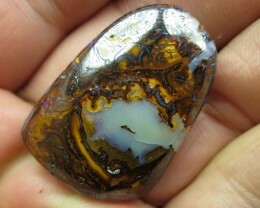 59cts.BOULDER MATRIX OPAL, GREAT YOWAH STONE.